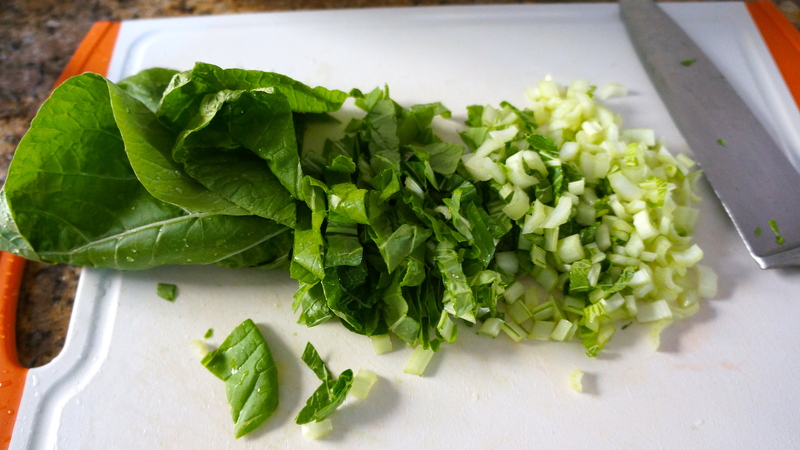 There are so many great vegetables that benefit from Indian-style cooking, but one of my favorites is bok choy. Perhaps it is the mild peppery flavor, or the slightly crunchy texture, or the fact that it goes well with just about any Indian main dish (and is delicious for breakfast with a side of eggs as well). Bok choy is definitely one of my favorite vegetables to cook Indian-style. That said, the way I cook bok choy can be applied to most leafy green vegetables: spinach, cabbage, Swiss chard, mustard greens, tatsoi, beet greens, etc. Just a few simple steps, and you will have a delicious, and nutritious, side dish. 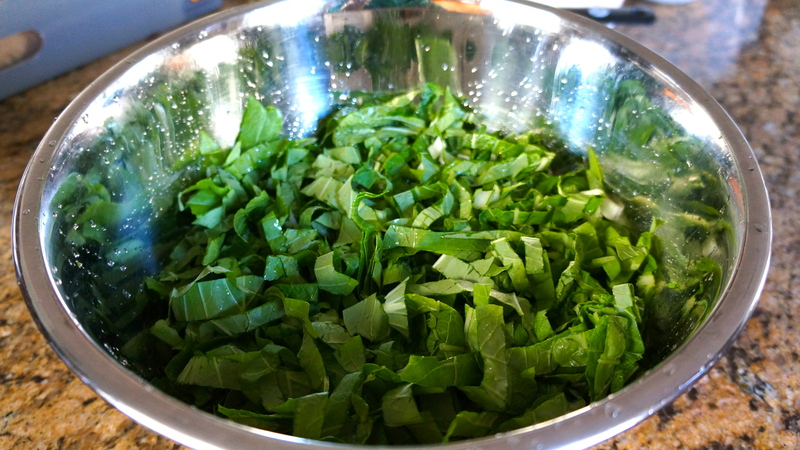 Note: if you are cooking a tougher green such as chard or beet greens, either remove the tough stems or cut them into small pieces and cook them for a bit before adding the leafy parts. Also, tougher greens might need more time to cook and a bit of water to keep them from burning. 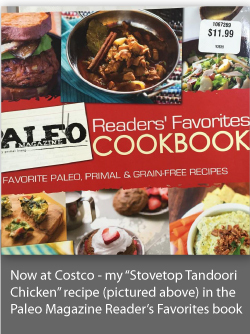 In a large skillet, heat the coconut oil over medium heat. When the oil is hot, add the jeera mix and let it pop for about a minute. Add the sliced onion and cook, stirring often, until it is translucent but not browned. Add garlic and chilies and cook for another couple of minutes. 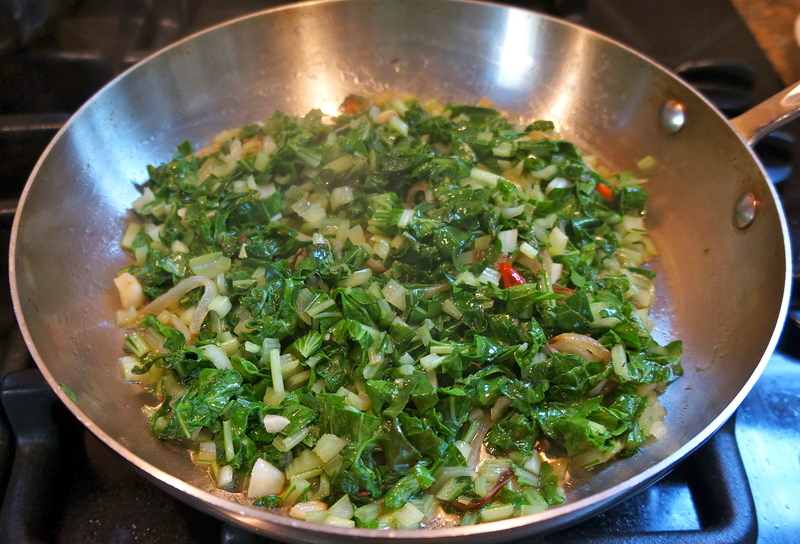 Add the sliced greens and stir to coat with the oil and onions. If you have more greens than can fit in your skillet, add a large handful at a time, then stir a bit and let them cook down. Repeat until all the greens are wilted and able to fit in the pan. Add a little sprinkle of turmeric. When greens are almost to desired doneness, add the sea salt to taste and stir well. Cook until done, stirring occasionally. Depending on your taste preferences, you might want to let the greens cook a bit, then taste for salt and texture. 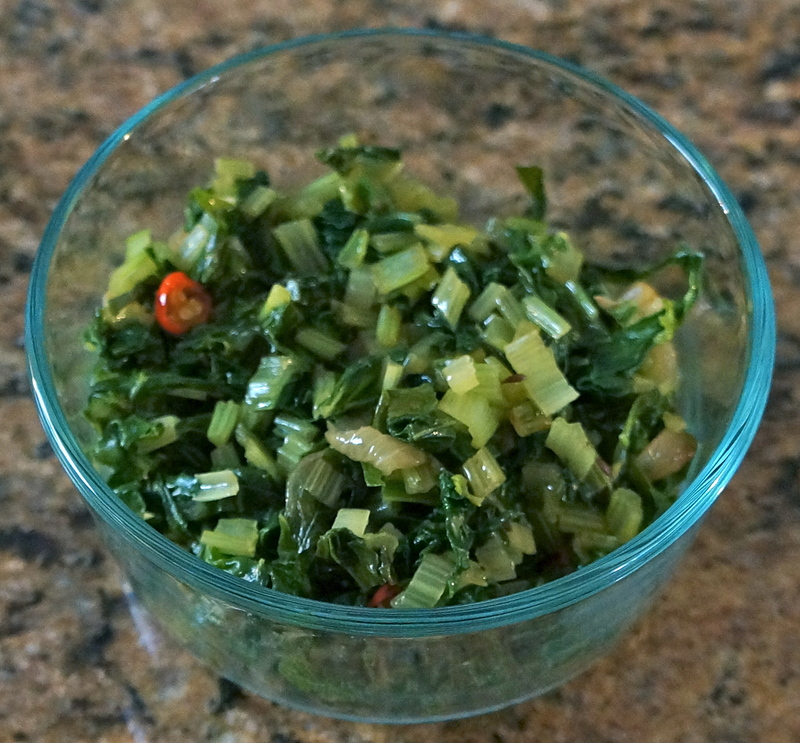 I like my spinach a bit less cooked, but my bok choy cooked until it is no longer crunchy. Love it, great instructions! 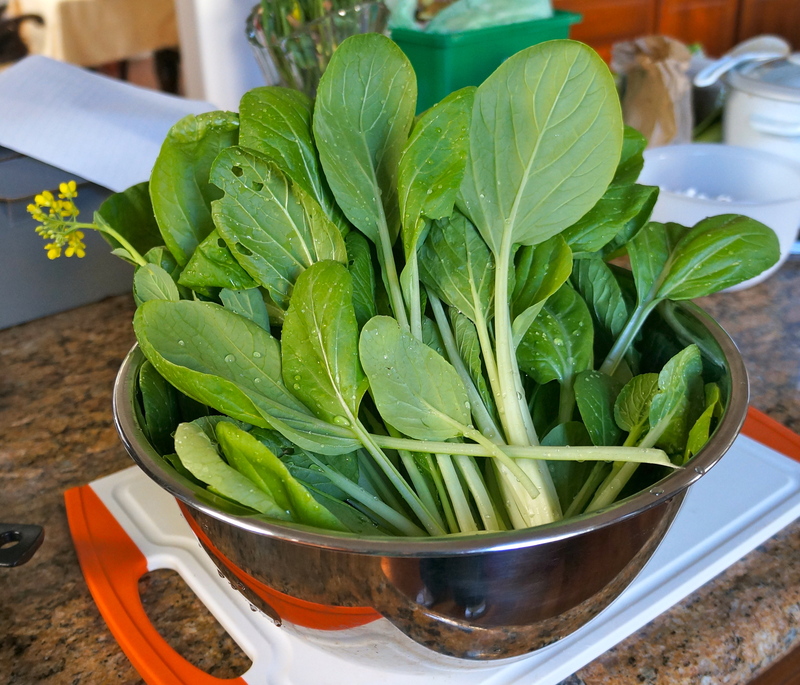 I often head out to the garden and just pick a variety of greens then cook them in a similar fashion.